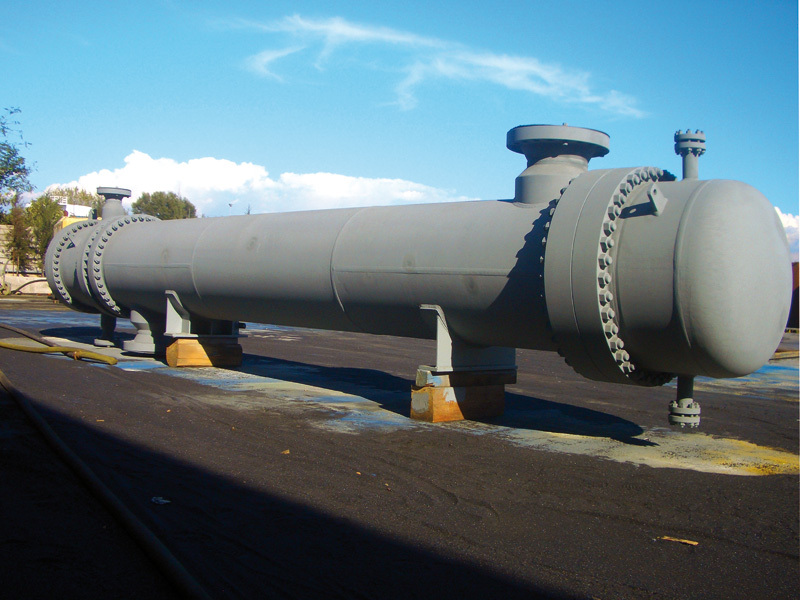 S&T Heat Exchangers supply is another of EKME’s core business, with a large size portfolio of approximately 300 fabricated items in the past 25 years. 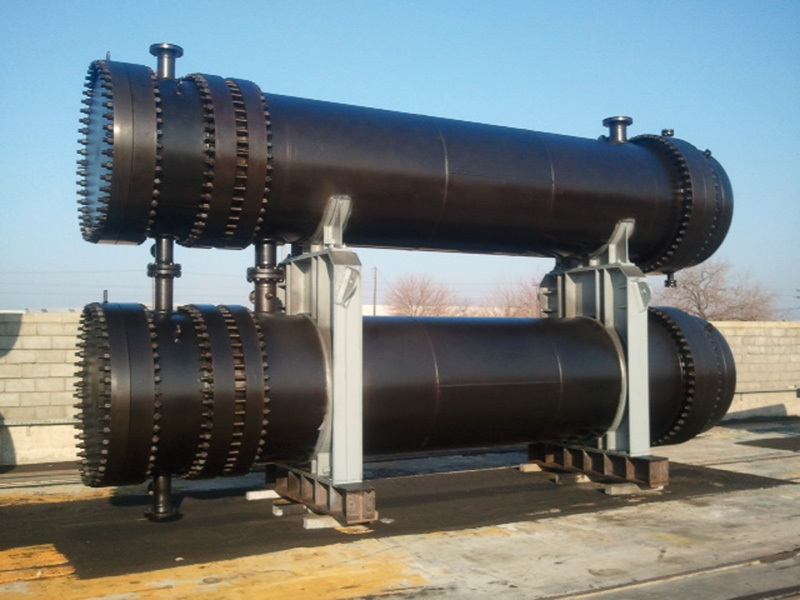 We have experience in practically all type of TEMA-type heat exchangers, without limitations in size, material grades or configuration. 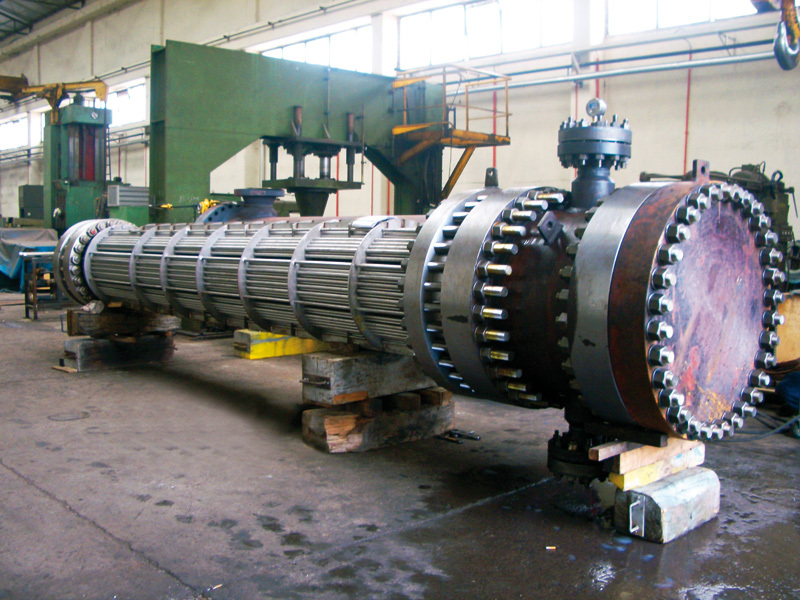 Complete engineering studies are carried out in house. 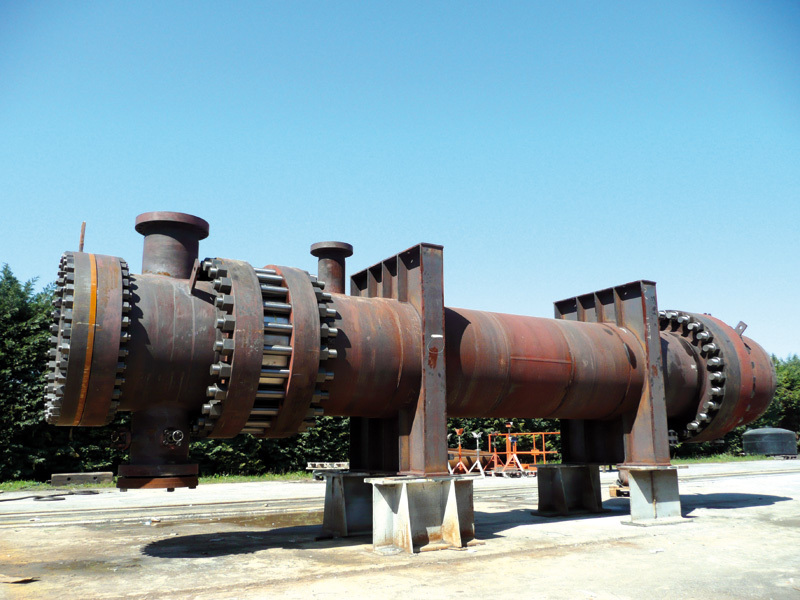 Critically important is the fact that we have a deep knowledge of the details and complexity of heat exchanger maintenance operations, which is transferred into the engi- neering of the items to allow for ease of bundle extraction. 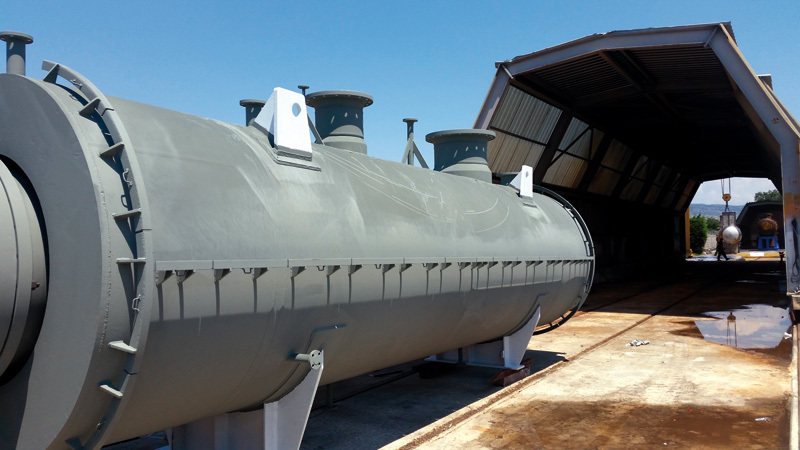 In addition to S&T Heat Exchangers, EKME can also provide solutions to custom applications and fabrication of specialized designs as well as Air-Cooler maintenance and fabrication services. 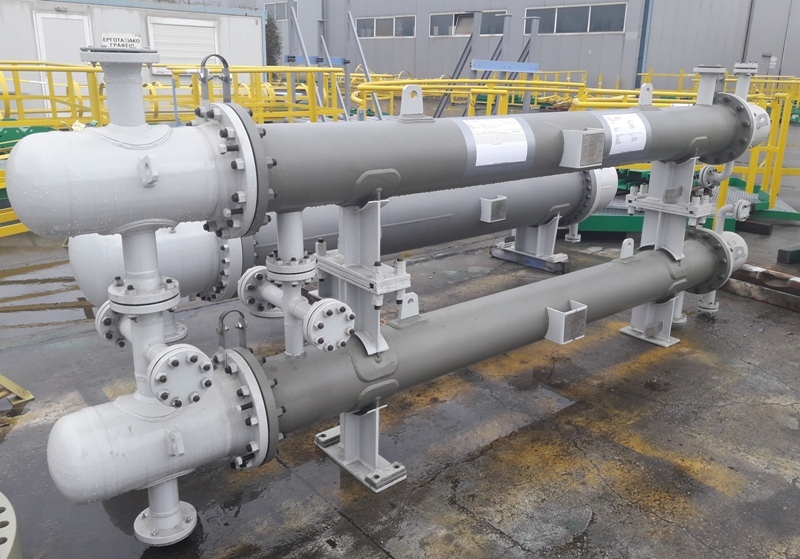 ISBL 2546 Project _ Supply of Shell & Tube Heat Exchangers for PE3 Unit of Polyethylene Plant, Litvinov Technip Italy SpA Unipetrol RPA, s.r.o.